Orienteering is an excellent activity to develop both fitness and navigation skills. Learn to navigate while racing around a course to find controls and return in the fastest time. 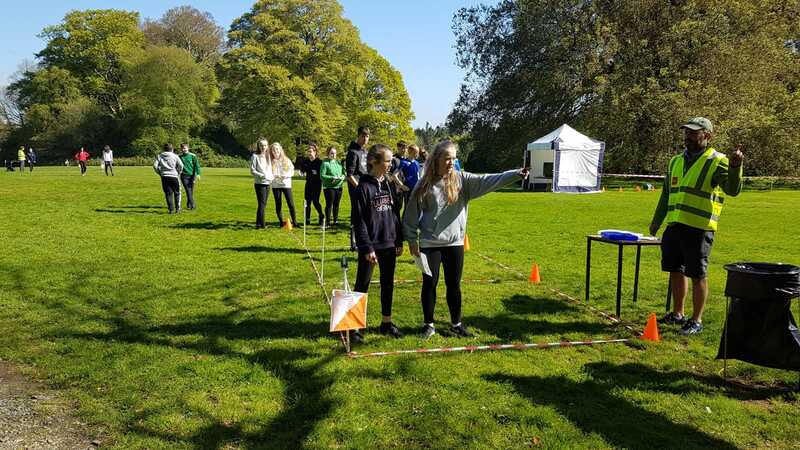 Orienteering is a great activity for schools and compliments a number of curricular areas such as numeracy, literacy, geography and PE. 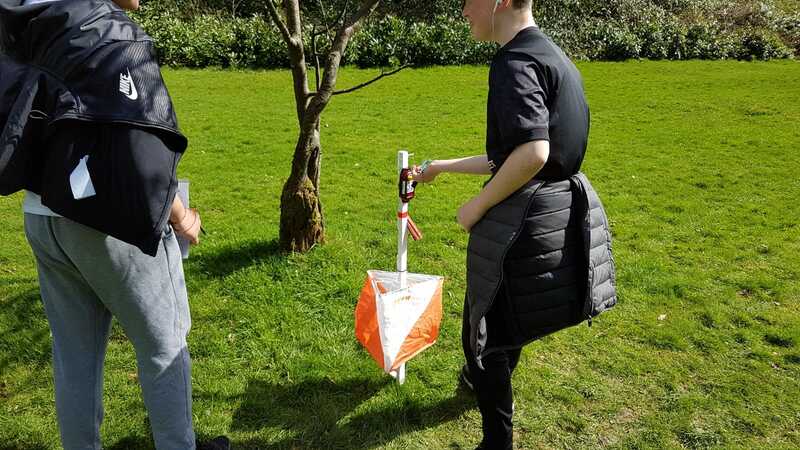 We provide Orienteering here at our Centre grounds and in local forests but can also run sessions at any suitable park or forest area around the county. Baltinglass OETC can provide training for teachers at Primary and Post primary level and help your school to deliver Orienteering as part of the new Junior Cycle PE syllabus. 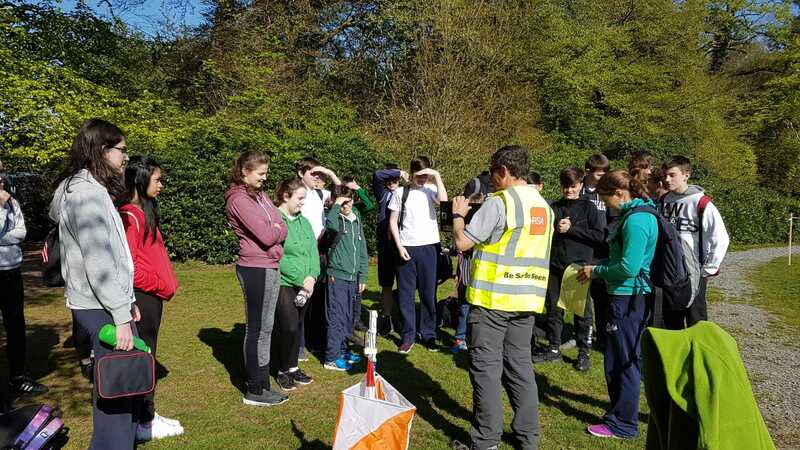 Each year we run the KWETB schools Orienteering competition at Avondale House for 2nd year students. 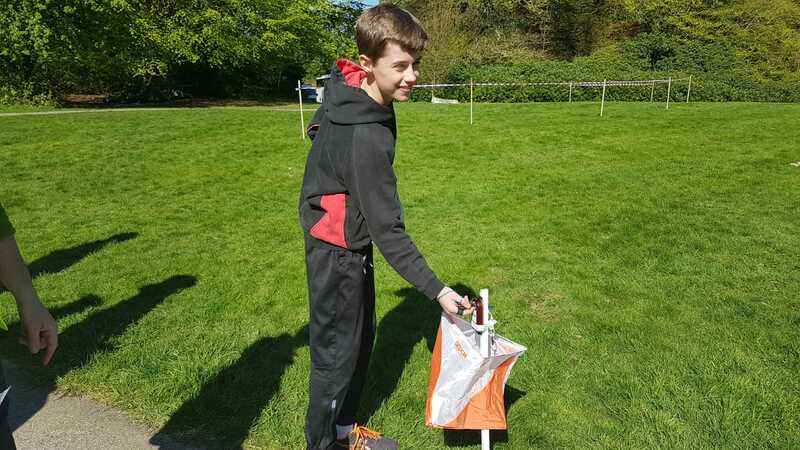 Our centre based Orienteering courses are ideal for Beginner, School and Youth Groups. Participants get the opportunity to work together as a team using map reading skills to locate all the control points. Our local Forestry provides the perfect location for a more challenging Orienteering experience. 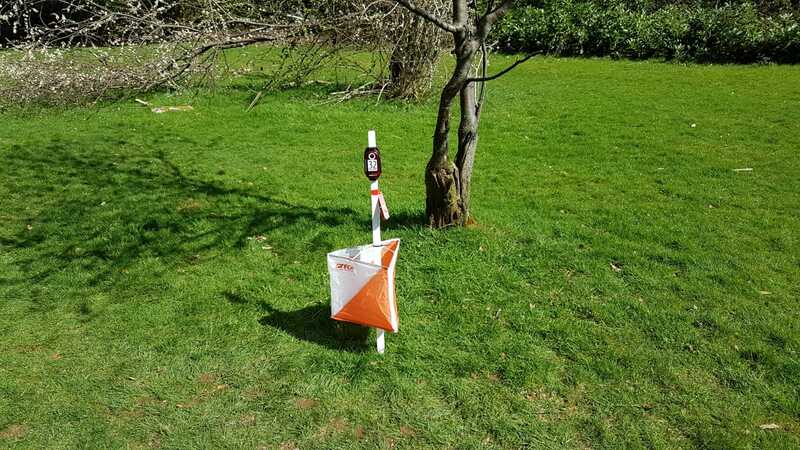 These Orienteering courses are ideally suited to Youth and Adult Groups.